FreedDM's compact system is designed to Protect and Organize your OmniPod® Insulin Management System. For a life in constant motion. Two sizes, two designs, and nice colors available! 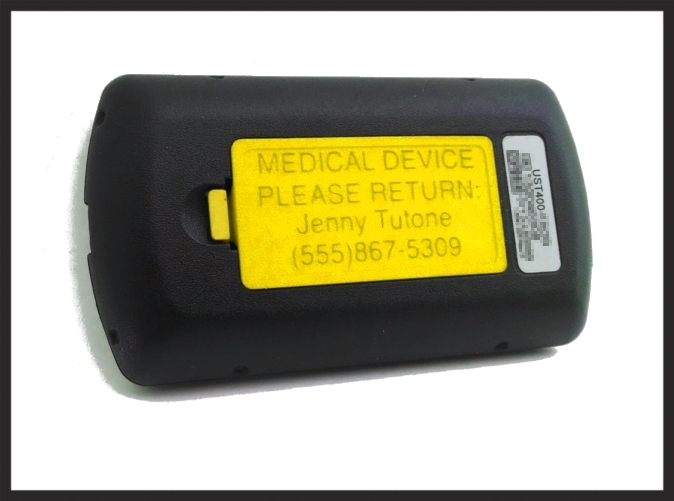 Personalized battery cover for the OmniPod Personal Diabetes Manager. FreeStyle Test Stips, Lancet, and Emergency Glucose Organizer. 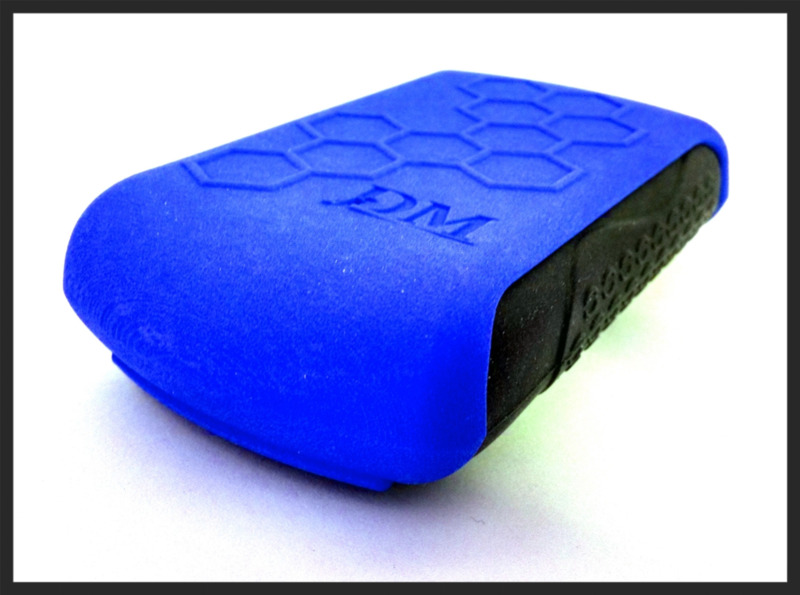 Strong polymer clip case for the OmniPod PDM (UST400). Sized to fit over bare PDM. A fill assistant for the OmniPod Insulin Management System. All products are available in 9 vivid colors!